This is the one you have been waiting for... Beautiful Leisure Village community! 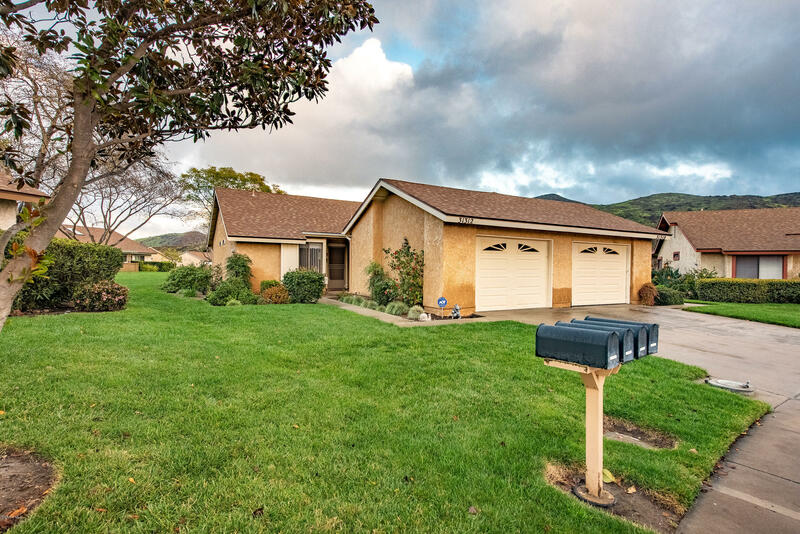 Terrific location backing to greenbelts and mountain views. 1 story 2 bedroom, 2 bath home. Nestled in a beautiful setting surrounded by plush grass and mountain view. This home features an updated kitchen with newer stainless steel appliances, granite counter tops, and laminate flooring. Attached 1 car garage & driveway for parking. Newer carpeting and window coverings throughout. Granite bathroom floor with easyshower access. Includes refrigerator. Access to all the amenities, i.e.-pool, spa, clubhouse, and can participate in the fun activities! This community has age restriction of 55 yrs and older. This one will not last...Welcome Home! !